Annonciade II is a mixed-use development located in the eastern part of the Principality of Monaco. The London based bureau RSH+P (Rogers Stirk and Harbour + Partners) is responsible for the building design and Gustafson Porter is in charge of landscape design. 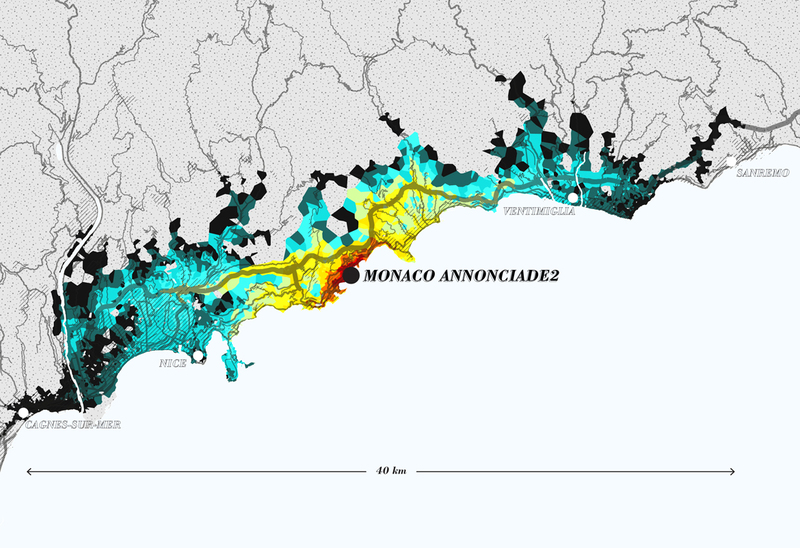 Within this international consortium, Systematica analysed the accessibility to the new development, quantifying the impacts on the traffic conditions in the project area that the Annonciade II will incur. Annonciade II is part of a wider renovation project including also Tour Odeon, the highest tower building of Monte Carlo. All the investigations realised by Systematica involved also Tour Odeon. Starting with a diagnostic analysis of the existing situation, both at wide and local scale, Systematica proceeded with a Travel Demand Forecast, aimed at revealing the existing and expected traffic distribution along an entire day and concentrated in the principal morning and evening peak hours. A number of road access proposals were presented in order to mitigate the above indicated effects and guarantee a proper access system to the Project site while minimizing external effects. A special focus was dedicated for quantifying the impact on major nodes, mainly the Roundabout Rousse, which resulted to be the most critical junction in the Project area. 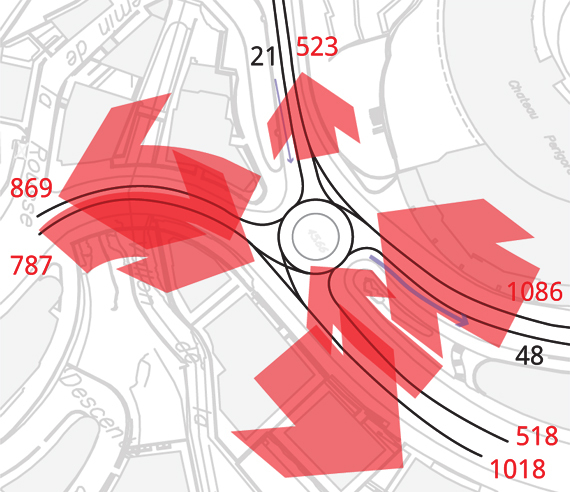 Furthermore, the impact on the referenced roundabout was measured in relation to the different road access proposals. Finally, a study on the Parking Demand Estimate was also developed and several scenarios were presented, with a focus on the benefits of a shared parking strategy. Annonciade II implied the challenging goal of providing high level of accessibility to a new development located in the already densely urbanised context of Principality of Monaco.